NLP training in London, Life coaching courses in London and Body language training dates, prices and venue details. Learn from somebody who is active in the field and will share a lot of real life examples. Learn the most up to date and relevant techniques in NLP, coaching and other modalities. On successful completion of the training you will be internationally accredited. You will also understand and know how to use the various skills and techniques in your personal and business lives. 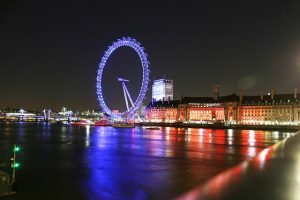 Why do your NLP training in London with us? Simply put, you are going to get more than you expect. • You will receive 3 internationally recognised certificates, with the ability to join many additional international accreditation bodies. • At Master practitioner level, you will receive 4 internationally recognised certificates. • You have access to an online version of the practitioner training to refresh and review your skills in the future. • You will receive audios to keep, which you can refer to in the future as a refresher. • You can re-take the training in the future (12 months) and only pay for the venue fees. • You are going to see live demonstrations and get hands on experience working with fellow students. • You have FREE access to your trainer to ask for help and advice in the future. • You will learn about other modalities that are not traditionally taught in NLP and have the option to take additional courses to enhance your skill set even further. Example Mindfulness, Micro Expressions etc. • You will learn how to coach by physically practising coaching during the live training with live feedback to assist you on your journey to mastery. • We continue to share valuable resources with you in the future. 7 Day NLP courses in London. and the online “Speed Reading” course. 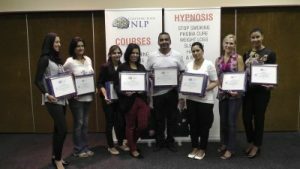 14 Day NLP Master practitioner training. This is the next step to mastery once you have completed the 7 day practitioner training. Life coach training in London. 7 Day Life coach course in London. 14 Day Master Life coach training. Are you are someone who wants to immerse yourself in learning new skills? Once you have completed the 7 day practitioner coach training, you have the option to do the 14 day master practitioner. 1 Day Body Language and Micro Expression training in London. 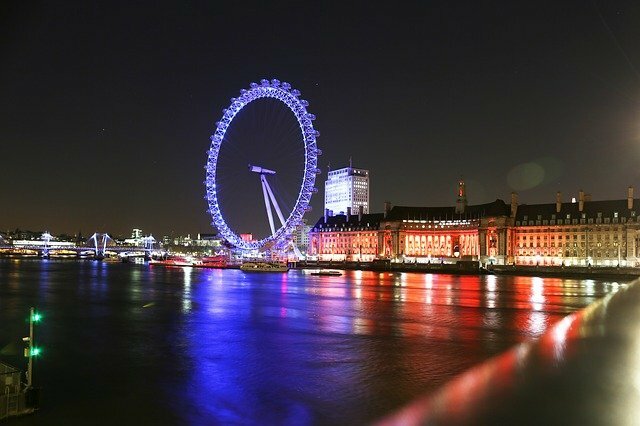 Booking your NLP course in London is easy. Simply let us know what details you want on your invoice and upon receipt of your deposit, you will receive your manual and MP3’s to prepare you for the live training. There are only 12 students per course which fill up very fast, so book your place, before they are all gone.